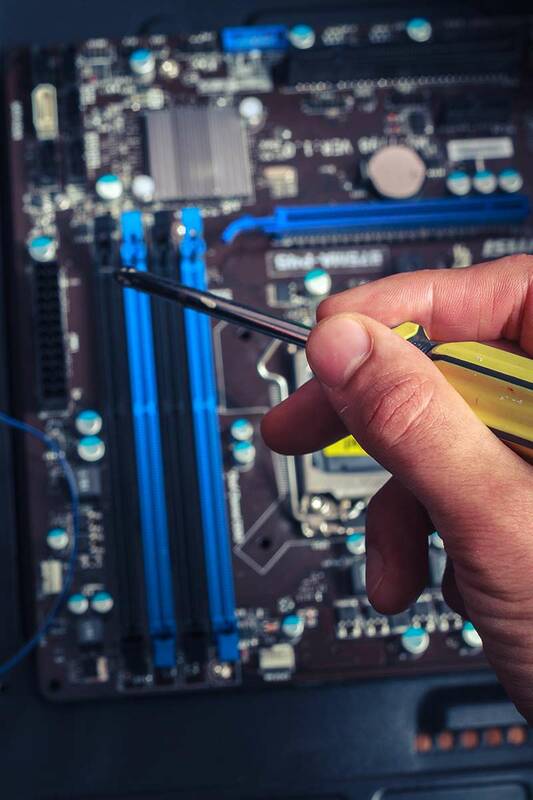 Servicing Connecticut, Western Massachusetts and beyond, we provide IT services with the speed, expertise and personal attention that our competition cannot match. We are available 24/7 to help you with your IT problems. AMP TECH CONSULTING LLC., headquartered in Suffield CT is the premier IT services group in the greater Hartford area. Every business needs quality, reliable IT services to ensure that they can compete in today’s global business arena. We understood years ago that not every business has the budget for a full time IT staff or expensive hardware.